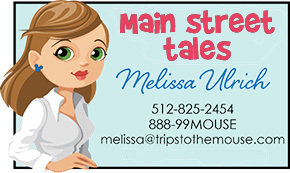 Hi Mamas, One of my favorite rides might surprise you. 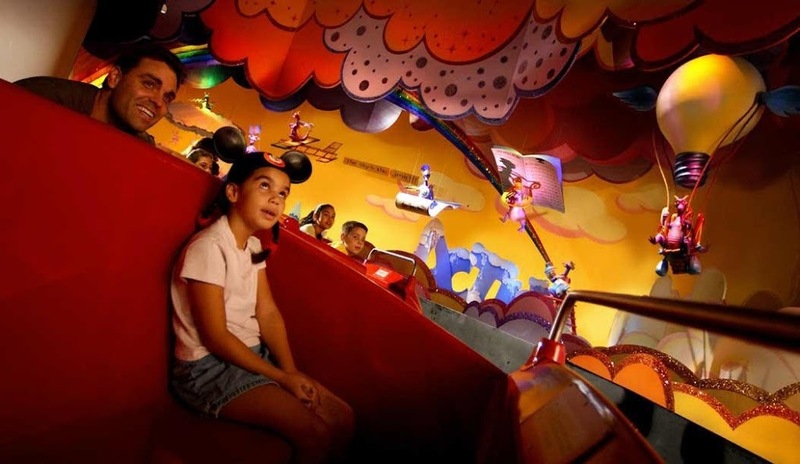 It is Journey Into Imagination With Figment at Epcot. I just love Figment! It is a cheesy ride and there’s no thrill involved in it. But it captured a part of my heart the first time I rode it and it is a must ride every trip. Dr. Nigel Channing greets you and takes you on a tour of his lab that will explore the five senses-sound, sight, smell, touch and taste- and how they affect your imagination. 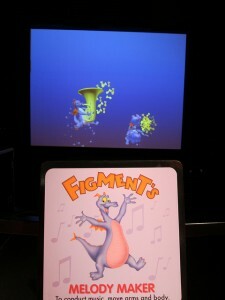 Silly Figment comes along for the ride though! Figment is a purple dragon with a funny sense of humor that causes trouble all along the way. After the ride you end up at ImageWorks. It is an interactive play area. Our kids love making music here! And I can’t lie, I do too. The only thing I don’t like about this ride, or any ride that has this for that matter, is to exit you have to walk through a gift shop. I understand why they have them there, but I still don’t like it. I love that there is still Figment merchandise for sale but forcing kids to walk through the shops is a bit much in my opinion. It has been rumored for years that this attraction was going to be replaced with something else. 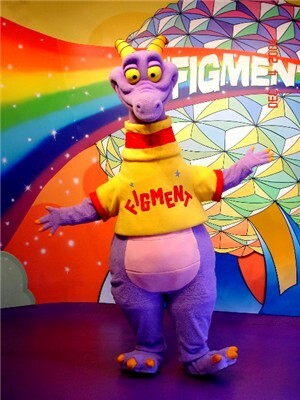 Prior to the spring of 2008 you could actually meet Figment. He was retired then and that fueled the rumors even more. However in 2011, Disney did a complete refurbishment of this ride so I believe that Figment will continue to exist. 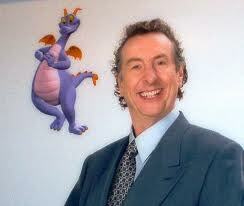 Plus if they are going to keep Captain EO around, surely Figment can survive! The wait is always light for this ride. It is a great spot to get into the AC on a hot day. 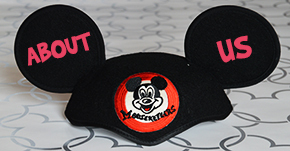 Anyone who has booked their vacation with me knows I put it on your must do ride list because in my book it is a classic to Epcot. It has changed quite a bit though from the original ride that was there in 1983-1998. I wouldn’t mind them reincarnating that version but for now I am happy to ride this version. If you want to have a fun song stuck in your head, watch the video. So I want to know, do you love this ride too?